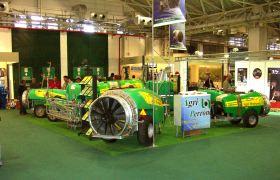 "COMBINATION OF HIGH TECHNOLOGY AND AGRICULTURE ENGINEERING SOLUTIONS"
WE DESIGN Agriculture machines, design considerations are very important in farm machinery production. 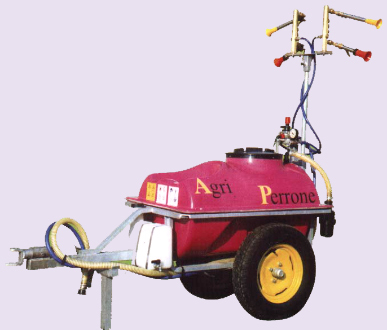 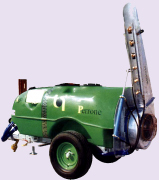 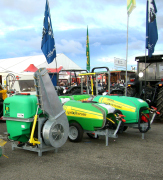 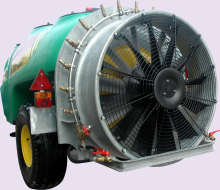 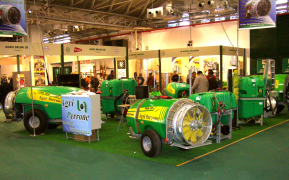 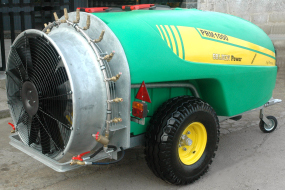 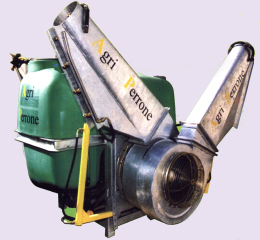 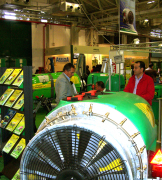 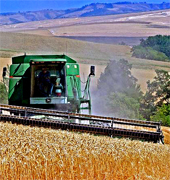 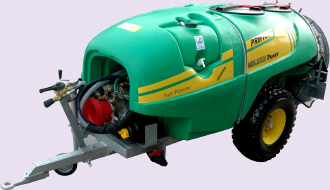 We are specialized in making farming machinery designed for particular applications. 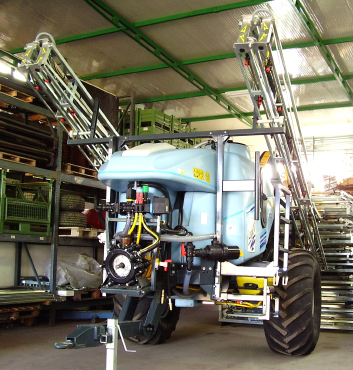 Engineering design is considered part of our agriculture machinery production process to implement the machine structure to reflects and fit the different applications as required by our customers.